Yes people, we finally know when the Misfit Vapor smartwatch is landing. You can pick up the Android Wear-running wearable from the Misfit website on 31 October. The delayed Vapor will be priced at $199.99 and will of course be compatible with iPhones (iOS 9 or higher) and Android 4.3+ running smartphones. It's been a long and winding path for the Vapor, which we originally saw at CES back in January. Back then it was running on Misfit's proprietary OS, but later in the year the company switched to Android Wear. Cue the Vaporware jokes. It also removed the once-promised built-in GPS. The Vapor will instead use "connected GPS" meaning you'll need to have your phone on you to use it. 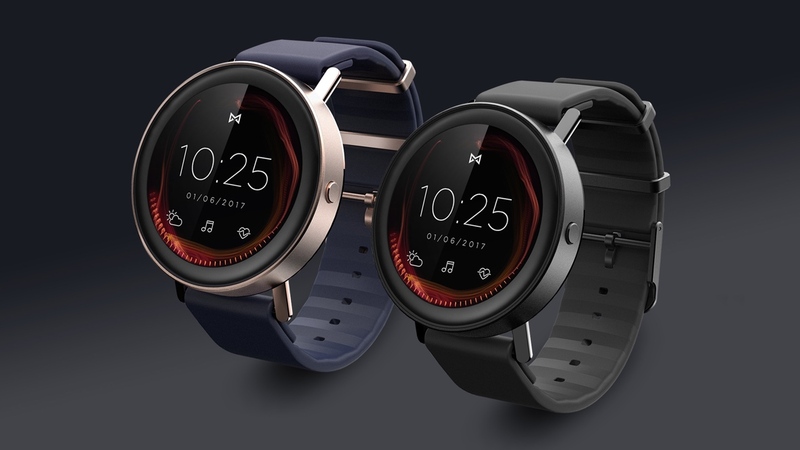 Needless to say all of this has knocked our confidence in the Vapor a little, but we really like the design, and worth mentioning that Misfit has kept its fingerprints on the software with some custom apps. There's also a nifty touch-sensitive bezel for navigating menus. The Vapor comes with a 1.39-inch AMOLED display, 4GB of memory, and is water resistant to 50 meters. The 44mm watch will be available in jet black, rose gold and gold finishes with a stainless steel casing. For fitness, a big part of Misfit's agenda, you'll have an optical heart rate sensor on the back. The addition of Android Wear means you'll also have access to Google Assistant, too. The question is whether it's all a bit too late from Misfit. We were sold on the design and the prospect of its own operating system. But that has since changed and we've lost built-in GPS in the process too as well. We'll be getting one in to test out very soon to find out if the Vapor was worth the wait.